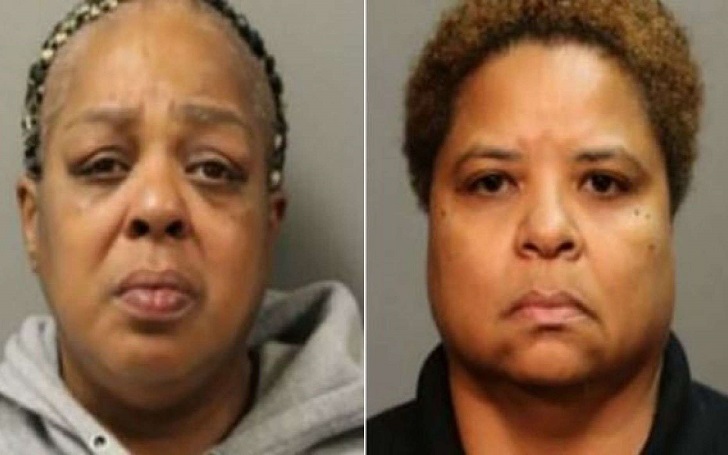 A Chicago school teacher, namely Kristen Haynes, allowed her friend, Juanita Tyler, to beat a 9-year-old student in a school restroom, according to a lawsuit filed the fourth-grade student's mother. Asia Gaines, the mother of the child, said her son suffered bruises on his body as a result of the beating with a thick leather belt in September 2018. "According to Jomaury Champ’s family, his teacher, Kristen Haynes, arranged for a friend of hers to beat the child in a school bathroom using two belts the teacher kept in her classroom closet. The complaint was filed in a federal court "
Kristen is the 9-year-old's homeroom teacher at George Tilton Elementary School. She and her friend Juanita both were arrested and charged with misdemeanor battery in connection with the heartwrenching abuse. In the lawsuit obtained, Kristen, 50, Juanita and Chicago Public Schools are named as defendants. According to the lawsuit, when the boy arrived at the school on September 20, the two women grabbed him and dragged to a restroom. Tyler, 56, allegedly hit the boy multiple times with leather belts that Kristen provided he. She then slapped him with her open hand. According to the Chicago-based FOX affiliate channel, WFLD-TV, Tyler is loosely related to the boy, whose identification is yet to become public. For more updates, stay tuned to Frostsnow. 'Love Island' Star Sophie Gradon Dies at Age 32: Cause of Death?